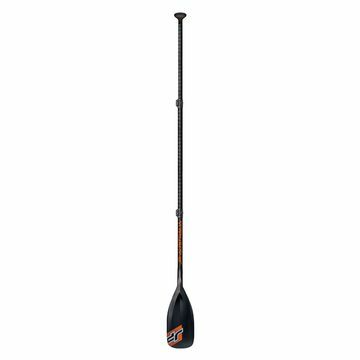 One thing a Stand Up Paddle board does need is a paddle! 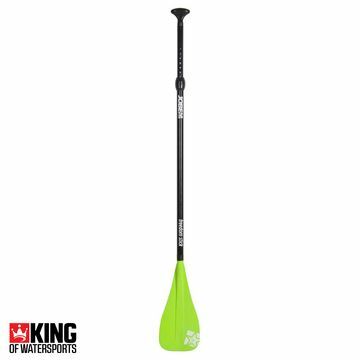 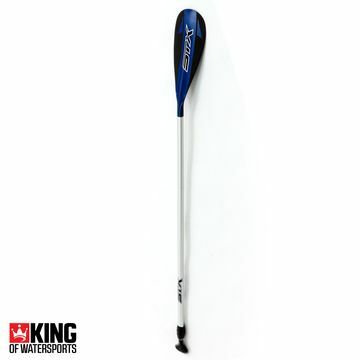 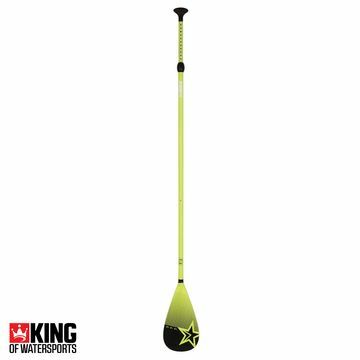 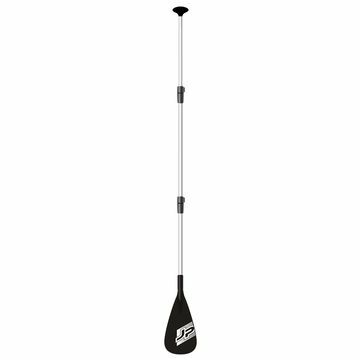 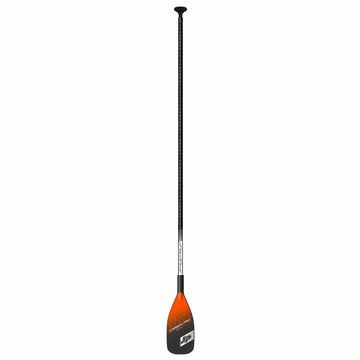 We have a huge range of the very best SUP paddles for you to choose from. 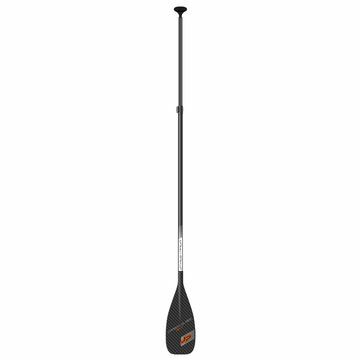 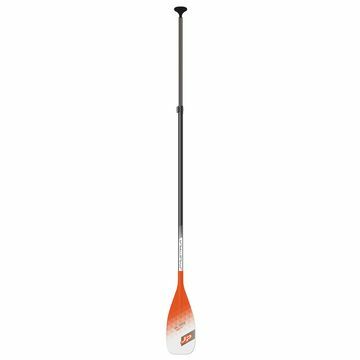 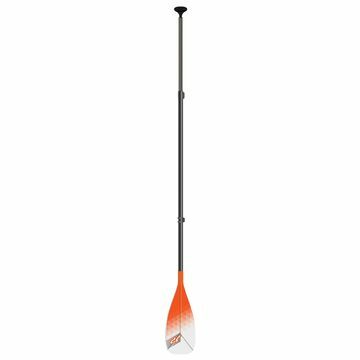 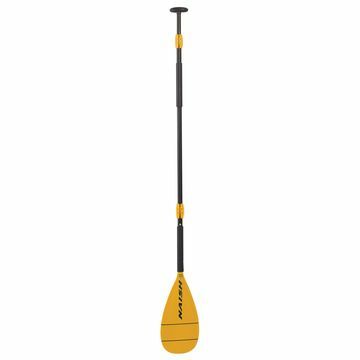 Adjustable paddles are a great option for that family paddle and fixed for your personal paddle. Carbon adds a little extra strength and flex and wave paddles are built to withstand the elements – it’s all here – so find the best paddle for you, your board and your SUP style.